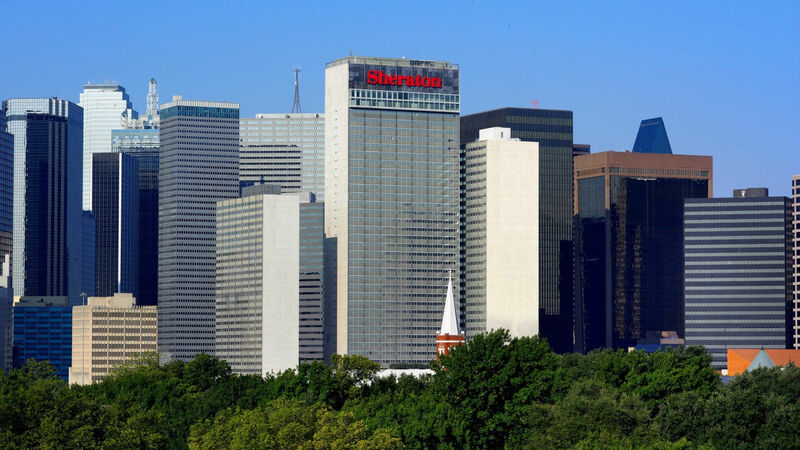 SHERATON DALLAS HOTEL RESERVATIONS FOR OCTOBER 2019 WILL BE OPEN ON NOVEMBER 15, 2018. All guests shall make reservations directly with the hotel, identifying themselves as members of Ikebana International. Rates for Ikebana International members are $169 per room (single or double occupancy) per night, plus local taxes and fees. The special Ikebana group rate is valid for your stay from October 23, 2019 to November 3, 2019. The cutoff date for booking at a member rate is Friday, September 27, 2019, at 5:00 p.m.
A one-night deposit will be charged and is refundable up to 72 hours prior to arrival. Cancellations must be made directly with the hotel.